The Labour Party’s annual conference began this weekend in Liverpool. Party members started to arrive on Saturday afternoon, with events running until Wednesday. The key speeches will be focused on Brexit, nationalisation of the railways and a strong commitment to women and equities. Jeremy Corbyn will make his speech to party members on Wednesday, September 26 at 12.15pm – the last speech of the conference. What is the People’s Vote? Jeremy Corbyn said he will be ready to back another EU referendum if party members vote for one. 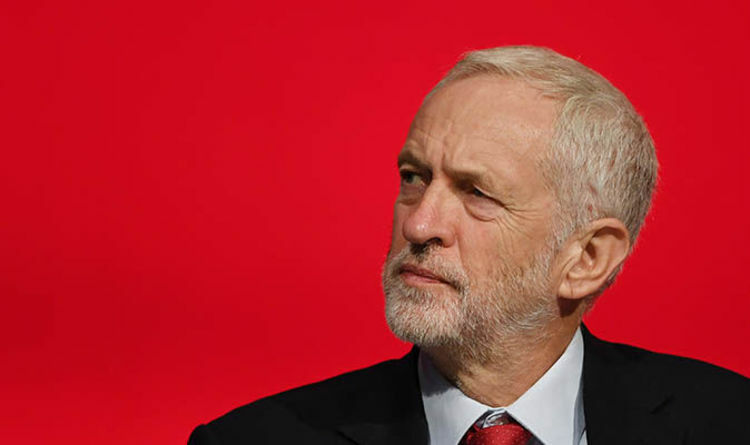 The Labour Party leadership would prefer a general election allowing Labour to take control of negotiations if it won. But some Labour members are pressing for a People’s Vote on the final Brexit deal to be made formal Labour policy. The party’s leadership is wary of making commitment to the growing number of members who are fighting Brexit because it fears it could lose voters optimistic about a future outside the bloc. Shadow chancellor John McDonnell told the BBC he thought any such vote should be on the terms of a Brexit deal rather than an option to stay in the EU. However Labour lawmaker David Lammy said the referendum should be a question on whether to leave or remain in the EU and the motion should not be a fudge of a question. He said on Twitter: “Dozens of motions were submitted to (conference), thousands have marched on the streets, and millions more have called for a People’s Vote. Labour Party figures, union officials and Brexit spokesman Keir Starmer debated for more than five hours what motion to put to the membership on Tuesday over the possibility of a second referendum. The party said the meeting was “conducted in a cordial and respectful manner than recognised the complexities of Brexit” as agreement was sought on a motion that would instruct the leadership to first judge any deal by its six tests. If votes down in parliament, Labour should then call for a new election, the motion says. If that does not succeed, then the party should keep all options on the table, including the possibility of a second referendum on a question yet to be determined. Labour members will vote on the second referendum motion on Tuesday. Campaigners are using the conference to pile pressure on the Labour leadership to support a further referendum. Thousands marched through the city of Liverpool, where the conference is taking place. The event was organised by the cross-party People’s Vote campaign for a referendum on the final Brexit deal.